Today find out how one You Tube follower missed the point behind one of our most popular videos. 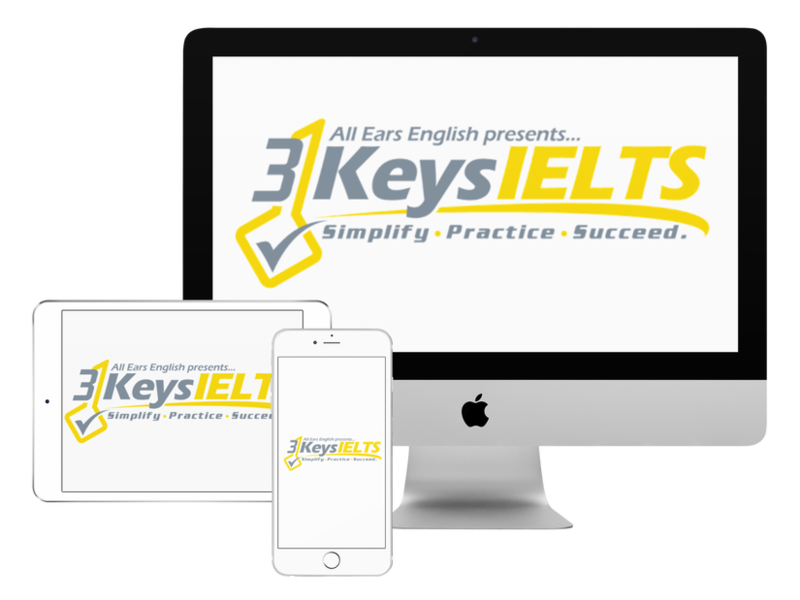 Find out what you can learn from our response to him to get a higher IELTS score. Today we are talking about the video that we published on our IELTS Energy TV channel called IELTS Speaking Part 2 Trick: How to Introduce Your Answer. What happened with the You Tube comment? In our videos we try to speak to you like a real person in our sample answers the way that a native speaker would get a 9. Every piece of advice we give you comes directly from the scoring system. One student had a comment that he added to one of our videos and he challenged one or two of the grammar choices that Jessica chose in her speaking answer. However, the problem is that he is missing the point of IELTS. The phrase that Jessica taught in the video will get you a 7 or higher on your speaking test because it’s a native and natural phrase and it’s different from what every other student uses. In this case, the small grammar issue does not matter for a high IELTS score. If you look at the scoring system and band score 9 you can still use “native speaker slips” and that is a phrase that Jessica used on this video. Your goal is to get a high score on IELTS. Your goal is not to have perfect, textbook grammar. The way to do that is to get away from the way that students think and to start thinking the way that native speakers think. In this video we are showing you what native speakers say and what will get you an amazing score. Don’t forget to ask your IELTS teacher how well they understand the scoring system before you hire them. Be careful about who you take advice from! If this You Tube follower is giving the same advice to other students then those students are not getting the advice they need to get a high score.